Samsung is bringing back the flip phones, and we can’t wait to see what the company has in store next. 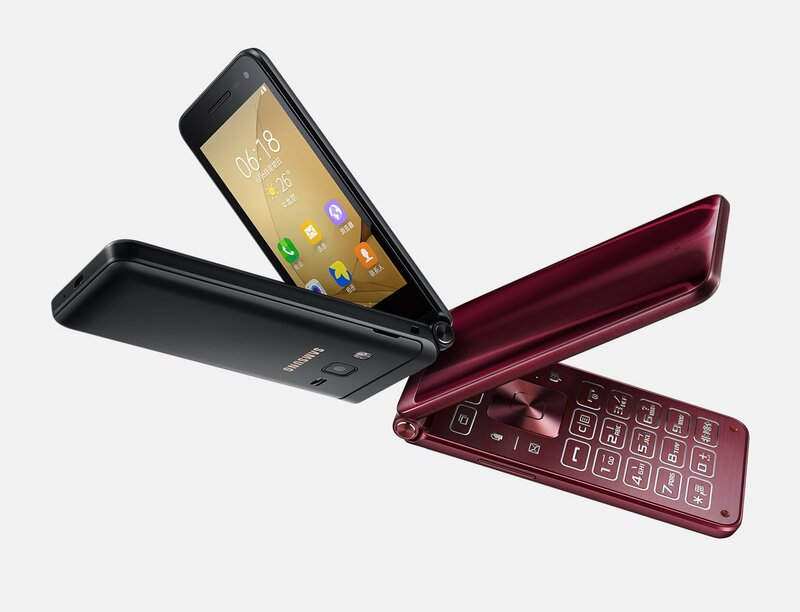 Yesterday, the South Korean electronics manufacturer announced two new flip phones, the Samsung Galaxy Folder 2 and the G-9298 – naming it ‘Leadership 8’. The G-9298 had passed the FCC and TENAA certification back in May and has been the subject of several rumours since then. Both the Leadership 8 and the Galaxy Folder 2 will be available in China from China Mobile. 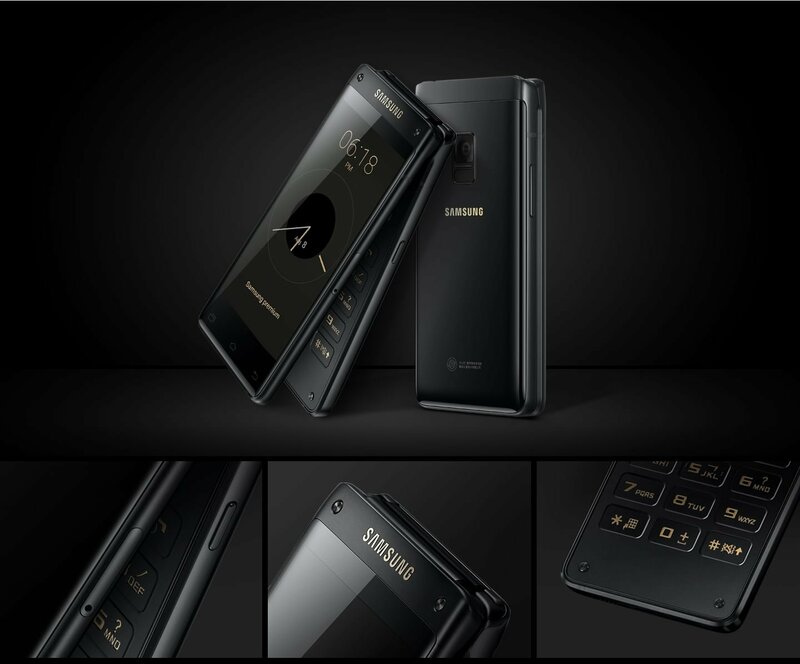 However, Samsung seems to want to keep the sales of this flip phone within the Chinese borders, and it is hardly likely that these phones will be released in the Indian markets anytime soon. The new Leadership 8 is an upgraded version of the Samsung’s W2017 flip phone with notable improvements on the processor and camera front. The handset comes with a body made of aviation-grade aluminium alloy. In terms of storage, the Leadership 8 carries 4GB of RAM and 64GB of internal memory which can be further expanded up to 256GB via a microSD card. The G-9298 flip phone packs in a 2,300mAh battery that comes equipped with a fast wireless charging technology on board for a longer battery life. The device is powered by a Qualcomm Snapdragon 821 processor under the hood. When it comes to the camera segment, the Leadership 8 (G-9298) sports a 12MP camera with a wider f/1.7 aperture on the rear while a 5MP secondary sensor with F/1.9 aperture sits up front. As for the display, the device features a 4.2-inch Super AMOLED display with Full-HD resolution. The handset measures 130.2 x 62.6 x 15.9mm and weighs-in at 235grams. This flip phone also comes with added features such as the Samsung Pay app, S Voice, Always-on display, Secure Folder, and a multi-function configurable hotkey. The Leadership 8 also boasts a fingerprint sensor mounted on the back below the camera setup. Similar to the Samsung Galaxy S8 and Galaxy S8+, the flip phone does not come with a dedicated button for Samsung’s Bixby. On the other hand, the Galaxy Folder 2 sports a 3.8-inch TFT LCD display with WVGA resolution. This model is believed to be a mid-range device that comes with a quad-core Qualcomm Snapdragon 425 processor, hooked to 2GB of RAM and 16GB of internal storage. This dual-SIM handset is backed by a 1,950mAh battery and features an 8MP rear camera alongside a 5MP front-facing camera. The price and the availability of the devices are yet to be officially confirmed by the company. Let us know your thoughts on the Samsung Leader flip phone in the comments below.